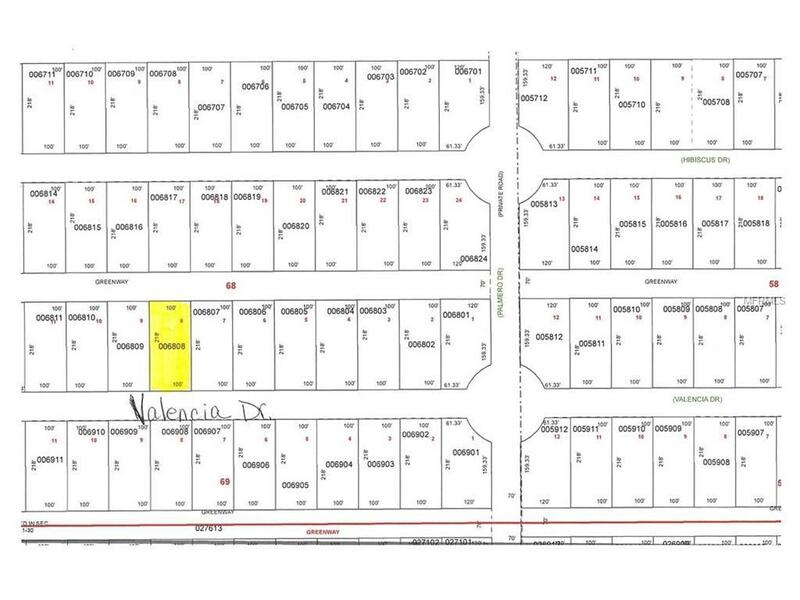 Owner financing available for this .50 acre lot. 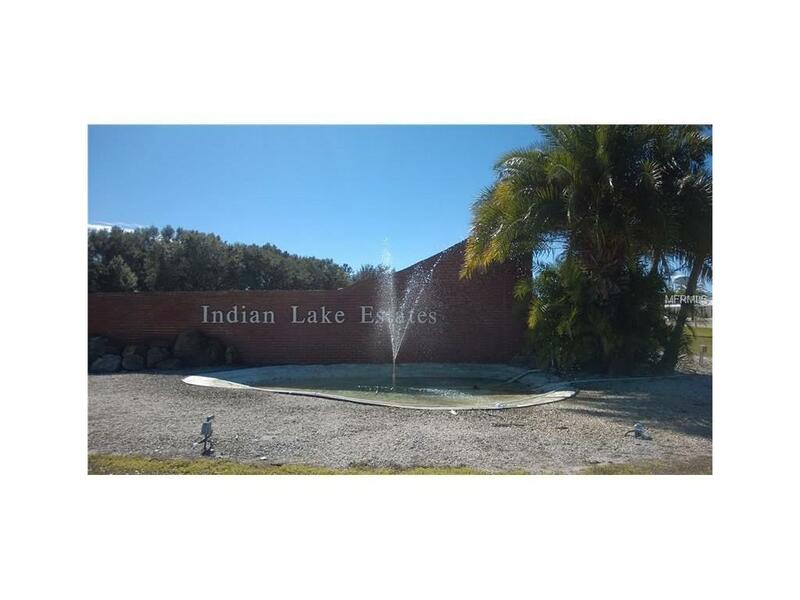 It is located within Indian Lake Estates, a golfing and fishing community in central Florida. Lakefront access and an 18-hole golf course with a restaurant. 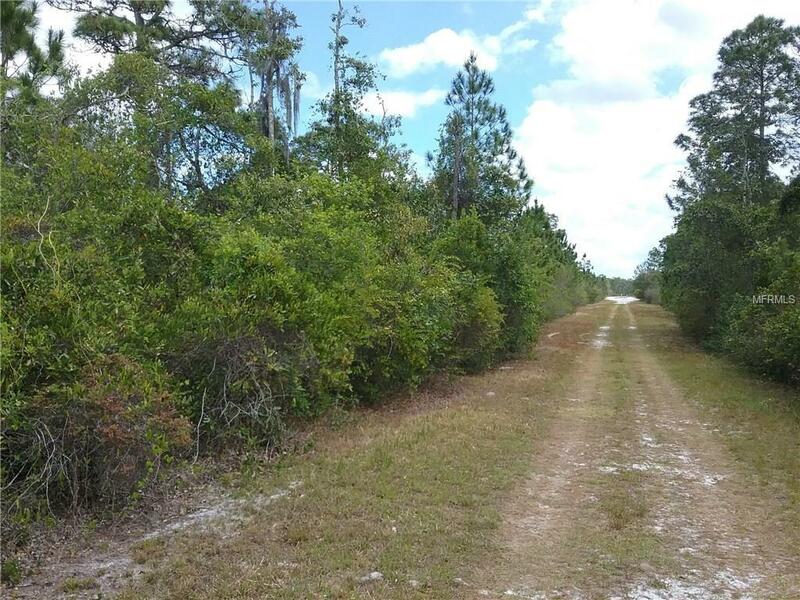 Beautiful natural surroundings and wildlife plus access to Lake Walk-in-Water; a great fishing lake with pier, picnic shelter, dock and boat launch. Post Office and fire department on site. Highway 60E adjacent, near the Florida Turnpike. 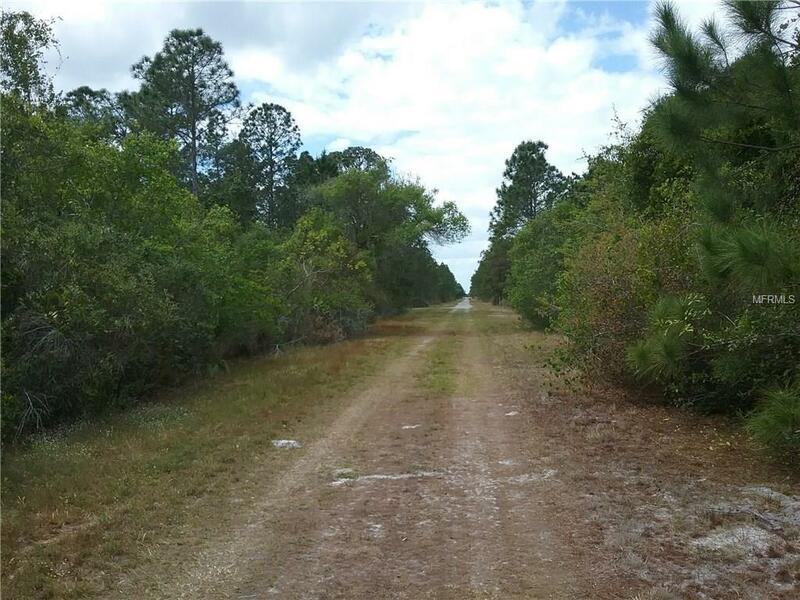 Perfect place to build your dream home!